It’s no secret that the world has become a global village. However, one of the biggest problems of this village is that its inhabitants don’t speak the same language, which has caused some serious challenges in the past. Deals that should have gone through without any hassle have stopped dead in their tracks because traders and merchants simply couldn’t understand each other. At Reliance Translations, we aim to eradicate the language barrier and make sure that your business does not suffer from such problems. We have been offering translation services for the last 15 years. 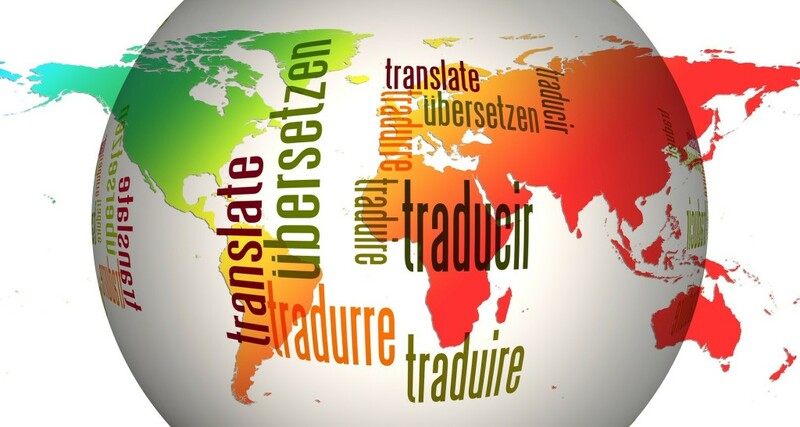 Our team of experienced translators provides comprehensive and concise translations in many sectors ranging from legal to medical and from business to technical. We offer translation services in more than sixty-seven European, Asian, and African languages. These include the more common ones such as English, Spanish, Chinese (Mandarin), Japanese, Russian, Portuguese, Arabic, and French. While some are as rare as Malayalam, Lithuanian, and Zulu. In the field of translation, rapid and reliable responses are the key to building long and fruitful relationships with clients. At Reliance Translations, we understand that the customer’s time is precious and have thus made customer satisfaction our number one priority. Our business model highlights that we always put the needs of our customers first as we always respond to their demands in less than 24 hours. Whether the project is large or small, our team of trustworthy and reliable translators is always there to meet the customer’s translation needs. Through our accumulation of knowledge over the last 15 years, we offer you a highly refined and enjoyable experience which truly distinguishes us from our rivals. We are here to ensure that your business is never inhibited by the language barrier and that your translation needs are met in a timely and cost-effective manner. Our translation services include broad areas of expertise, some of which are explained in detail below. At Reliance Translations, we understand the importance of correct translations when it comes to legal documents. Even the slightest error in an important legal document can have enormous, unpredictable consequences, ranging from a person being stopped at an immigration office to an organization being stripped of its funding. Learn more about our Legal Translation services! Learn more about our Medical Translation services! Our services are not only limited to medical and legal translations but also extend to translating business plans and marketing strategies. Marketing translations are one of the trickiest translation domains to master as catchy slogans and motto that correctly convey an organization’s policy may mean nothing or worse, carry a horrible connotation when translated into another language. Thus, incorrect and literal translations may do more harm than good to a company’s expansion ambitions. It is an open secret that pricing is what ultimately determines the success or failure of any transaction. An organization can list thousands of genuine reasons why its service is better than that of its rivals, but the client could still opt for the far inferior product simply because it was the cheaper option. This demand for the most the economical option means that customers often have to find a middle ground between quality and cost. At Reliance Translations, we pride ourselves on always being there for our customers. We offer the perfect translations at a nominal fee in quick time which enables our clients to go about their business as soon as possible. We charge a significantly cheaper price than almost all of our competitors and with the reliability that is ensured by the brand of Reliance, you can rest assured that our translators never compromise quality. Thus, our pricing scheme permits the customer to receive correct and double-checked translations at a very affordable price. Interested in our language translation services? Request a quote today for pricing! We offer translation services in more than sixty-seven European, Asian, and African languages. These include the more common ones such as English, Spanish, Chinese (Mandarin), Japanese, Russian, Portuguese, and French. While some are as rare as Malayalam, Lithuanian, and Zulu.